Pasta alla puttanesca or pasta in the style of the whores. Many stories of how it got its name, who knows which one is true. All i know is it's bloody awesome, uses stuff you usually have in your pantry, and takes 15 minutes at most. Get your pasta cooking, add oil to a pan and once hot add your anchovies and garlic and cook for a minute until garlic goes brown around the edges and it becomes fragrant, add your olives, capers, chilli and tuna. 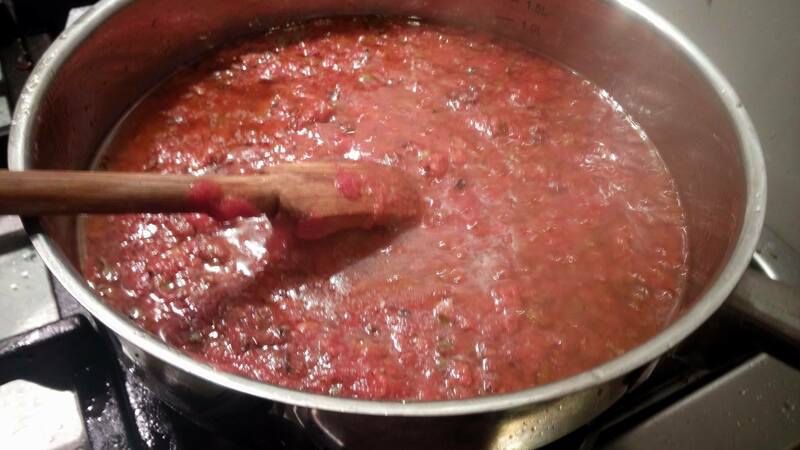 Cook a further minute or two, add tomato, reduce heat and allow to simmer. When pasta is 2 minutes away from being done, spoon into sauce with the heat on, allowing some of the cooking water to go into the sauce (this will both thicken and emulsify your sauce) stir constantly, adjusting with pasta water as needed until pasta is cooked to your liking. Add parsley and serve with a bit of parmesan and fresh olive oil on top. Wildman, outdoorlad, veitnamcam and 9 others like this. I like your writing style Angus, always very clear and concise. Going to give this a go when I get home as it looks really good. Good luck with your move to Auckland by the way. veitnamcam, Munsey, stingray and 2 others like this. sako75, stingray and Pengy like this. I have none of that stuff in my pantry. I don't have a pantry.1/4 cup capers, minced1/4 cup pitted black olives, minced anchovy fillets . What the hell are these things. Things that italian raised boys like me always have in their pantry haha. EeeBees and 6x47 like this. OOOOOHHHH ooh ohh oha ! 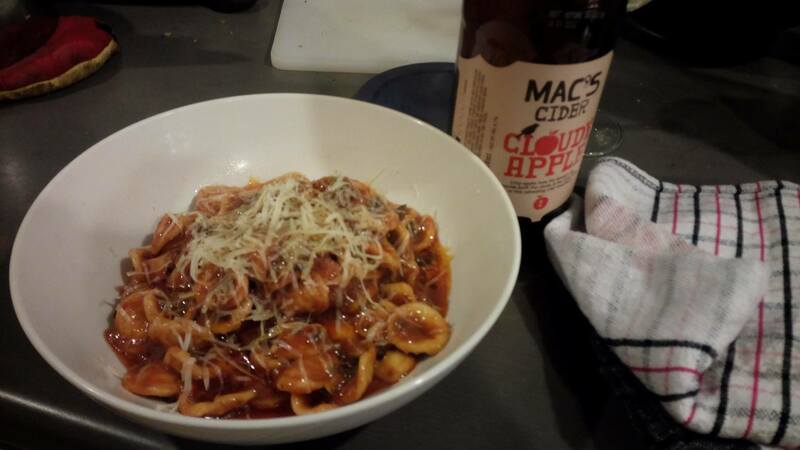 I dont like pasta much BUT I DO like every other ingredient in your recipy Angus! stingray, Angus_A, Beaker and 1 others like this. It's a very pungent recipe so definitely something you want everyone on board for. But my god if you're into these kinds of ingredients it's an experience. Maybe the fish ingredients have something to do..... never mind. Pointer, Angus_A, 6x47 and 1 others like this. The stories i've heard are that it was designed to feed the prostitutes in the wee hours of the morning when you wouldn't want a full spread of ingredients out, that prostitutes were forbidden to walk around during the day so they'd buy ingredients that'd last a long time, and that it was a dish so pungent it'd entice customers in from long distances. And the obvious one we're all thinking of, heh. My kids eat what they are given,wifey is the only one with a boring palate. Modern man and women has moved on from there guys....honestly would you go anywhere one that smelled like anchovies? Well the sicilians are big on their fish, especially anchovies. They eat them pickled with rasins and onions on toast.